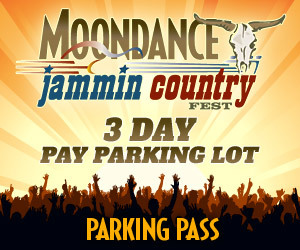 3 day parking in the Pay Parking Lot from June 20-22, 2019 concert area. 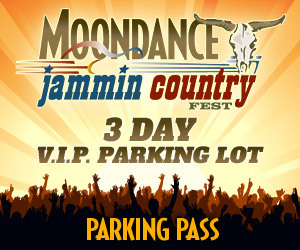 Enter through Gate #1. 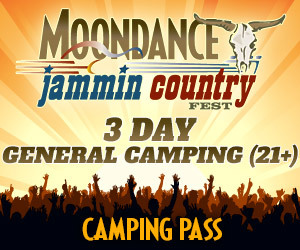 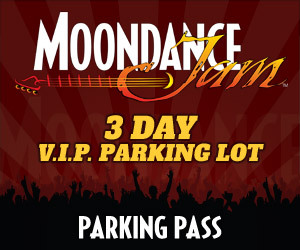 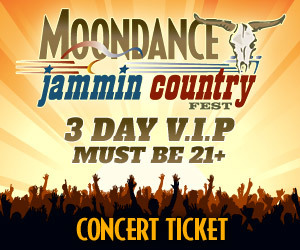 Moondance Jammin Country Fest – 3 day pay parking lot pass for June 20-22, 2019.